Organic Prices Continue The Upward Trend. The global organic market is competing against a backdrop of 30 year high conventional prices which has led to eroding organic premiums which is limiting supply growth. The organic sugar market until the economic downturn in 2009 had an annual growth in excess of 25%. IFOAM expects demand to grow between 5% and 15% annually for the next five years, however supply of organic sugar is being significantly restrained. Since the EU sugar reform which started in 2006, EU organic beet has been unable to develop due to high growing premiums compared to other crops. 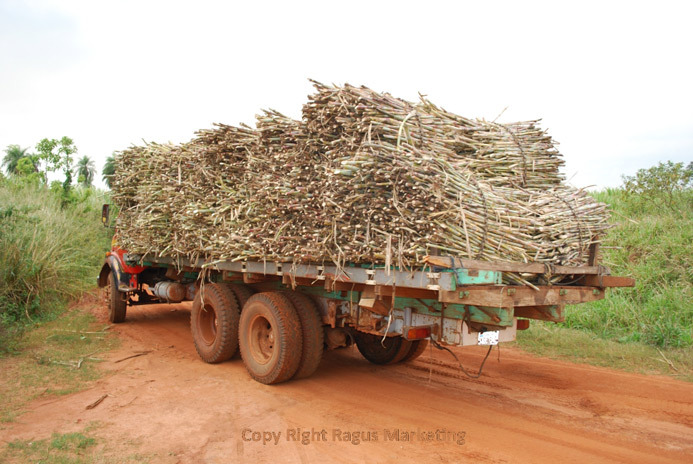 As a result 90% of EU organic sugar usage is imported cane. This in turn has put additional demand on cane growing suppliers. Brazil the world’s largest producer has suffered from a reduction in investment since the economic slowdown. Paraguay the second largest producer of organic cane has for the last three years had no production coming from its largest mill, creating a deficit on the world market. Cuba has recently announced that they will be unable to supply the market for the 2011/12 campaign. The outcome for organic prices for the new sugar marketing year will see increases by as much as 50% over last year’s prices as a direct result of global stock draw downs affecting the sugar market price and in particular organic premiums, coupled with the individual supply problems affecting Brazil, Paraguay & Cuba.